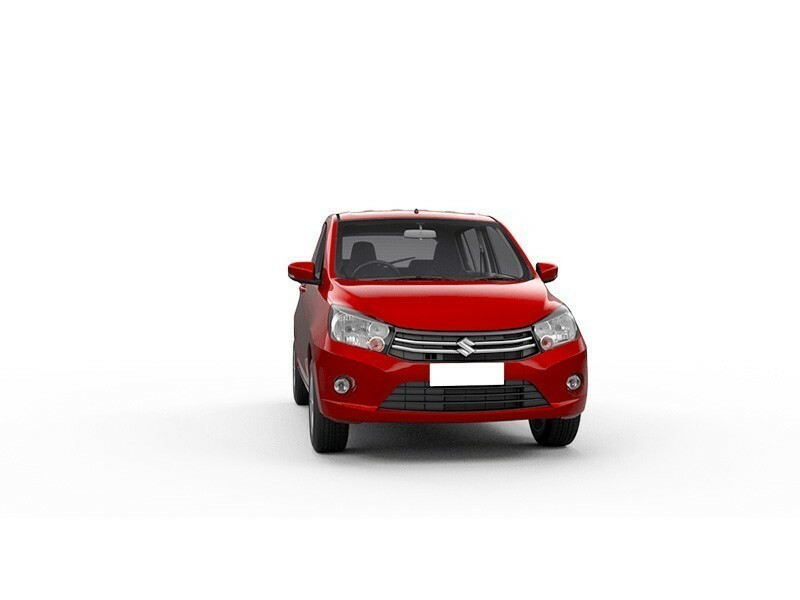 Maruti Suzuki Celerio was launched in 2014 and it has done relatively well in the Indian market. The hatchback has a sporty look along with sharp edges and bold colours. The radiator grille is wide and curved. The headlamp clusters have a wraparound design. The front bumper has a wide intake area. The side profile looks large because of its tall stance. The rear has clear lens taillight along with chrome inserts. The cabin is compact, spacious and utilizes a dual tone colour scheme. The seats have high grade fabric and are well cushioned. 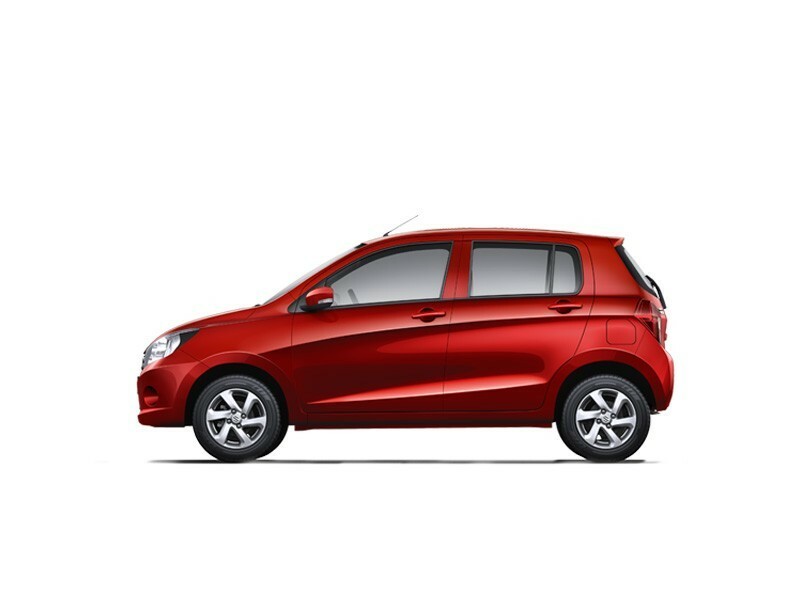 Under the hood, Maruti Suzuki Celerio houses a 1.0-litre K-series petrol engine that produces a displacement capacity of 988 cc, 67 bhp and a torque of 90 Nm. There is also a CNG engine available that has a power output of 57 bhp and torque of 77 Nm. This is coupled with a 5 speed manual and automatic gearbox. The cabin comes with a basic audio system and a steering mounted audio controls. The front wheels are equipped with ventilated brakes, while the rear wheels are equipped with drum brakes. A McPherson Strut and coil spring makes up the suspension system. The steering has power assist that delivers better handling. Hyundai EON and Wagon R are similar to Maruti Suzuki Celerio. However, it is better in terms of better fuel efficient and mileage. Also, Celerio has a much more modern design than both of them. A car for minimum budget people to be used on a daily basis. Pretty good mileage. An automatic version is also available. There is not much noise emitted in the manual version as compared to the diesel version. In the automatic, the engine feels heavy and tends to make noise. The materials used in the interiors are not of the best quality, which is a common point in Maruti cars. Only petrol version is available which might be the reason, customers are put off. 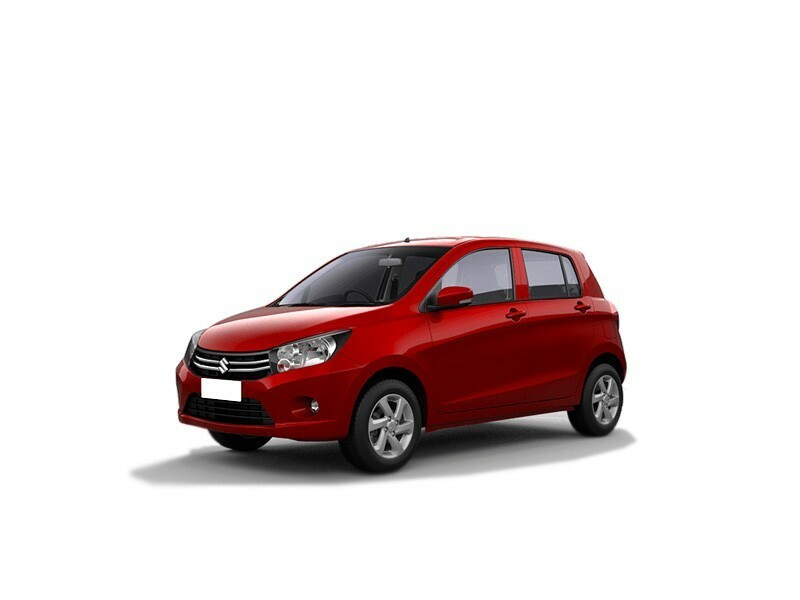 Plenty of cars are available especially in a car crazy market like India, but what makes the Celerio stand out? The automatic is a major plus point for this car in this price range, which no one else offers. With the growing traffic, people are turning towards an automatic. The reviews may not be great but for the price, it’s a decent bet. Very soon a diesel version is going to be released which will make this a more practicable option. The interiors too seem have been upgraded as compared to other sister cars. Maruti’s excellent after sales service, make this worth your money.